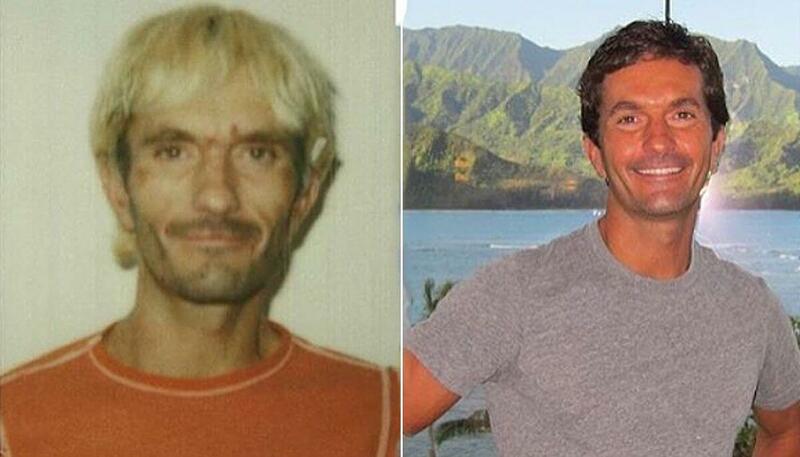 At the Age of 33, Khalil Rafati overdosed on heroin. Incredibly this was the ninth time he was overdosing on the deadly drug. At that time, he was an emaciated addict who lived on the streets of Los Angeles, walking the edge of death daily with his self destructive lifestyle. Almost dead. Paramedics brought him back to life using a defibrillator – and it was the last time he ever took drugs. A dramatic change. Now, aged 46, he is a multi-millionaire and owner of the juice bar chain SunLife Organics. "Breathing in this fresh mountain air and seeing all this beauty makes me so grateful! By the Grace of God I am here. Being sober has turned my life into such an incredible miracle. Thank you God for my Sobriety!!! He turned his recovery into a creative and lucrative, project designed not just for fun, but to also help recovering and recovered addicts like him. Rafati created a superfood smoothie called the Wolverine while still in a sober living home – and it became his juice bar’s signature smoothie. And now his chain of juice bars has made him a multi—millionaire enerprenuer. Heroin addict recovery. Rafati's downhill spiral began when he travelled to LA from Ohio, where he escaped a life of sexual abuse – He tried to escape even further and began taking heroin and crack. After suffering 9 overdoses and near death experiences, he took a step that most drug addicts find impossible. He quit. ‘I’d finally reached the bottom of all bottoms. There was no more digging left to do; all of my shovels were broken. I was done. We're so glad he did. Its so inspiring to watch a man, by his own heart and will, pull himself back from the edge of destruction, and go on to turn a beautiful dream into a life changing reality.